Quite literally, true beauty begins from the inside out. 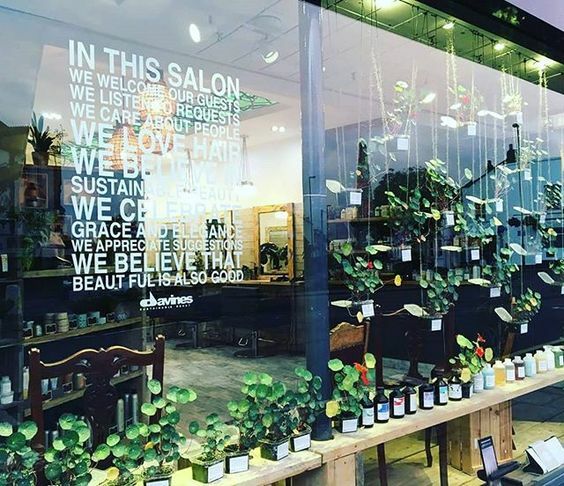 This year, we've been hooked on natural beauty more than ever before and for so many reasons! It's a new way of self care, a totally new movement in the beauty industry, and simply the healthiest way to implement a quality beauty routine into your schedule. With all of the different recommendations and remedies out there, things can seem overwhelming and it can be hard to know what to trust. To keep things simple for you, keep reading to see our comprehensive list of dermatologist-approved foods you can begin inputting into your diet for an au naturale beauty routine! A natural, dewy look is all the rage right now and we're loving it! Instead of promoting cakey, unrealistic makeup looks or over-damaged hair styles, the beauty industry has geared its focus toward a healthier surface first. Meaning, your skin and hair need to be "in shape" first so that you're able to feel your best self from within, without any makeup or styling at all. For a smooth, plump, and revitalized look, add Paprika, Turmeric, and Walnuts into your diet. Seasoning meats and hearty dishes with paprika, throwing a dash of turmeric (anti-inflammatory antioxidants) into your smoothies, and walnuts (Vitmain E and fatty acids) into your salads create the perfect, delicious dose of both health and beauty benefits! If you have classically dry hair or skin, it can mean many things: dehydration, over-washing, highly acidic product use, etc. While we recommend changing up your overall face/hair wash and water-intake routines, there are certain foods that can restore both with the moisture and TLC they need. Order that extra guac and implement nuts as a daily snack for just enough Vitamin E and healthy fatty oils! They go deep and restore the building blocks (the cells) of both hair and skin, giving you a natural remedy for curing dry skin. No matter what type of remedy you're looking for, the first thing we're likely to recommend is ginger! The vitamin Bs, riboflavin, and zinc properties in ginger make for an all around dynamic food. With it's many antioxidants, it reduces inflammation, improves elasticity which adds shine, evens skin tone, and reduces & prevents radical damage. The list truly goes on and on! Add it easily to your diet through teas, smoothies, hot water remedies, stir frys, and baked goods. Who says carbs can't be good for you? With just enough Vitamin A, foods like sweet potatoes and carrots can help you eat your way to less oily hair and skin. They've been known to treat acne specifically and help balance out the amount of oils in the skin. A huge proponent in regulating the oils in skin and hair is through circulation and blood flow. Spices like cinnamon come to the rescue of those with oily skin and hair, as it helps oils get "back on track". Include it in things like baked goods, coffee & tea, smoothies, and oatmeal. To give your hair and skin the strength it needs, focus on getting more protein and iron into your diet. Legumes, chia seeds, and flax seeds are known for their protein, fiber, and omega-3 properties that help give all-around TLC to the body. It not only restores hair and skin with these main benefits, it gives it a full-bodied, strong look and foundation. While you can sprinkle chia and flax seeds in almost any dish or beverage, implement legumes through soups, veggie burgers, or a bean relish. When you think about preventative skin care, you may think it's just to prevent the look of aging and wrinkles. Including foods like berries and spinach into your diet (strong sources of Vitamin B, C, and E), not only helps to prevent wrinkle formation, they can also help prevent disease. They're both packed with antioxidants that help protect your skin and hair from the damage they go through on a daily basis. Implement them into your diet through breakfast dishes, salads, or snacks. What you put into your body shows in its overall performance. You're less likely to run a successful mile after eating a large-fry, and things like your skin, hair, and nails are much less likely to shine and grow to their full potential. Treating your skin and hair in a natural way can be done subtly through your diet and controlling what goes on inside your body. Getting the right vitamins and minerals with these foods is the best way to start! Did your favorite foods makes the list? Share your natural beauty remedies with us in the comments below! The colder seasons have passed and it's time to start thinking about changing up & making additions to our beauty drawers. Whether you're a professional stylist or professional beauty lover, we gathered a list of the BEST beauty tools that are sure to give you the perfect change up in your overall beauty routine. Keep reading to see what we picked out just for you! Get Summer Color ready at Refined Beauty Boutique! Have you noticed that your current brush just isn't doing anything for your hair or even worse, damaging it? One of the main things we stress to our clients (and our stylists) is the importance of a quality hair brush. 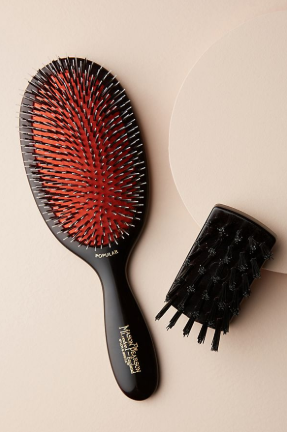 We consider ourselves to bet the #1 fan of the Mason Pearson Brush as it's bristles are made to last, be gentle when detangling your hair, and contour it's pneumatic cushion to your scalp. There's no shame in having a makeup bag that's both quality and ample in size (and super adorable). 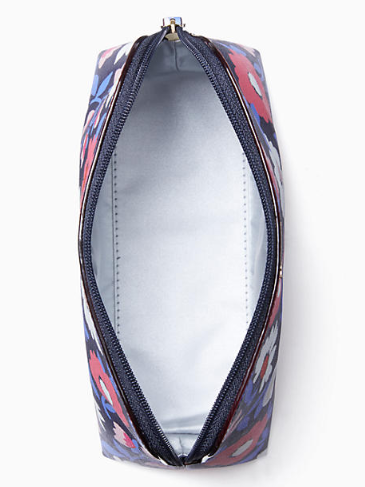 Our current favorite, the Kate Spade Cameron Street Daisy Briley makeup bag set, is known for its durable quality, spacious leather interior, and included cosmetic containers (ummm, SCORE!). Treat yourself to this beauty for Summer and we promise you'll have zero regrets. Lash treatment and care have been all the rage this past year and for good reason! It's important to feel confident in your lashes, especially if your schedule barely allows you to apply makeup. Aside from treatments like lash tinting and extensions, we've been on the look out for lash-friendly tools like the Charlotte Tilbury Life Changing Lash Curler and WE. ARE. OBSESSED. This particular product is known to give your lashes a little "lift", providing lasting volume and a lash-widening effect. 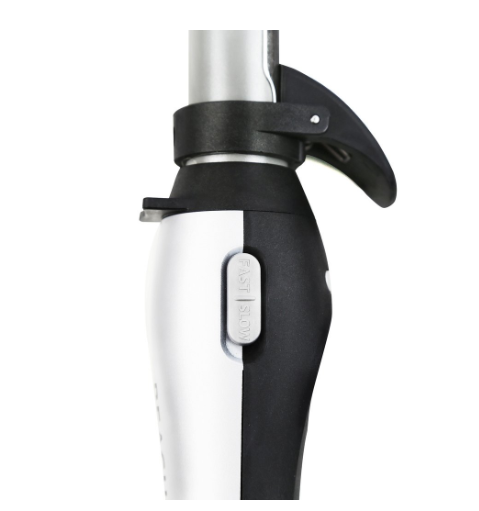 Backed by beauty bloggers and professionals alike, the Beachwaver S1 is a top favorite here at Refined Beauty. 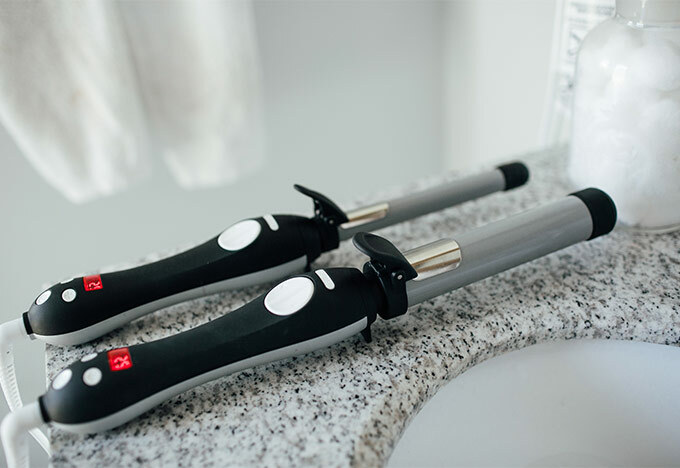 The ceramic rotating iron gives you those classic, subtle, and effortless waves in a short amount of time, fitting for any lifestyle or event. No matter what you do with your beauty routine this Summer, make sure that your favorite tools are working for you. When it comes to finding the right tools, our rule of thumb is: research, invest, experiment. Now that the research has been done for you here, invest in making the tools work for you to give you the healthy, stylish hair that you keep dreaming about. In need of a little more hair styling guidance? Contact the salon for a styling consultation!